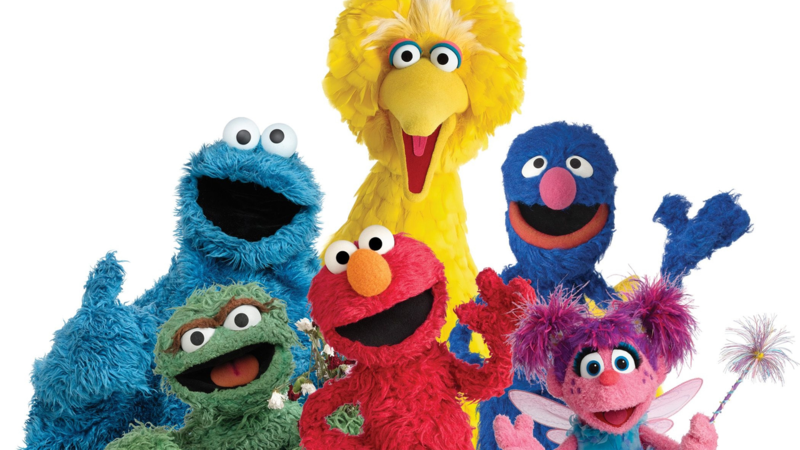 Extending the reach of the iconic series produced by Sesame Workshop, the new bonus program will air in addition to the hour-long SESAME STREET, starting Monday, September 1, 2014, on PBS KIDS. Arlington, VA, June 18, 2014 – Furthering a commitment to using the power of media to educate and entertain America’s children, PBS KIDS and SESAME STREET will introduce a bonus half-hour program this fall on-air and on digital platforms. Starting Monday, September 1, the additional half-hour program will air on weekday afternoons on PBS stations, complementing the one-hour series that airs weekday mornings (check local listings). For the first time, selected full episodes of the 30-minute show will also be available for free online at pbskids.org/video, on the PBS KIDS Video App and on the PBS KIDS Roku channel. By offering this bonus half hour of SESAME STREET in an additional timeslot and through a growing number of digital services, PBS KIDS hopes to reach even more children with one of America’s most beloved and educationally powerful children’s series. Since its debut on PBS in 1969, SESAME STREET has provided millions of families with trusted, engaging content, and has earned extensive critical acclaim. More moms watch SESAME STREET than any other preschool program and SESAME STREET has won more Emmy Awards than any other show in TV history.8 More information about SESAME STREET is available at pbskids.org/sesame. 1, 5 Google Analytics, April 2013 – April 2014. 2 NTI NPower Live+7 Reach % for All PBS Stations and all Child TV Networks, 12/31/2012-12/29/2013, 6-minute qualifier and 50% Unification. 3 PBS Station List and Nielsen Universe Estimates, 2012-2013 season. 4 Google Analytics, Q1 2014. 6 Nielsen NPower Reach report Jan 1 – Dec 31, 2013/Live+7 data. Low income defined as HH earning less than $20K a year. 7 Huston, A.C. et al. (2001). Sesame Viewers as Adolescents: The Recontact Study. In S. Fisch & R. Truglio (Eds. ), “G is for Growing: Thirty Years of Sesame Street Research (pp. 131-143). Mahwah, NJ: Erlbaum.